A person who is recording shorthand and then typing it is called stenographer. Stenography is a good profession and demand of Stenographer is a pre-requisite in all the organizations i.e. government as well as private organizations. Let us discuss the job opportunities for a stenographer and his career scope in Pakistan. In the present paper, we shall mainly focus on government sector wherein strength of stenographers is greater as compare to private sector. 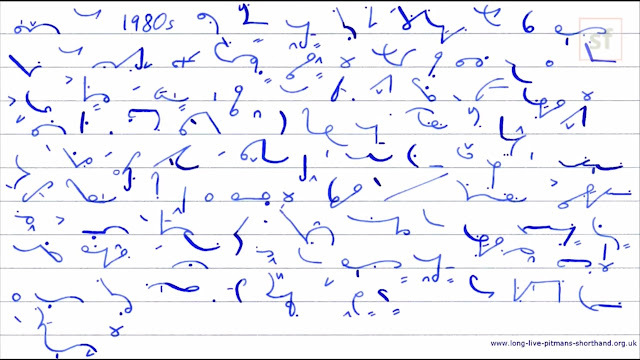 As per an estimate, about 7000 posts pertaining to the work of shorthand / typing were advertised in different departments all over the Pakistan, for the last five years. In all the government departments, stenographers play an important role in disposal of day to day official work in speedy manner. Dictation, typing, computer operating, attending telephone calls are majors duties of a stenographer. However, besides such duties Personal Assistant /Private Secretaries manages front office, meeting schedules and secretarial tasks of his boss.